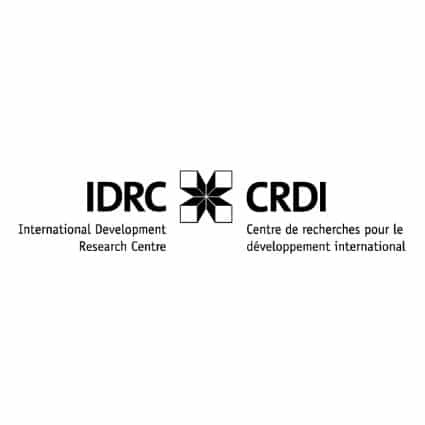 IDRC believes that research and innovation hold the keys to progress in developing countries. we disseminate research findings and strive to get new knowledge into the hands of those who can use it. In doing so, we make an important contribution to Canada’s foreign policy, complementing the work of Foreign Affairs, Trade and Development Canada, and other government departments and agencies. This helps promote Canadian values such as political and intellectual pluralism and intellectual diversity, evidence-based policy-making, and democratic dialogue.